Impressions of the cable stayed bridge from its installation to the lighting concept. 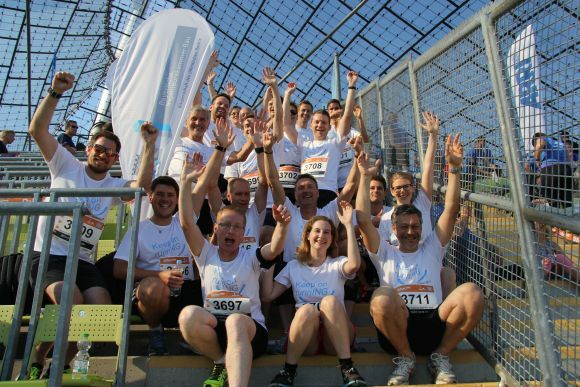 Recognition for Ramersdorf Mitte - „Families back to town“. 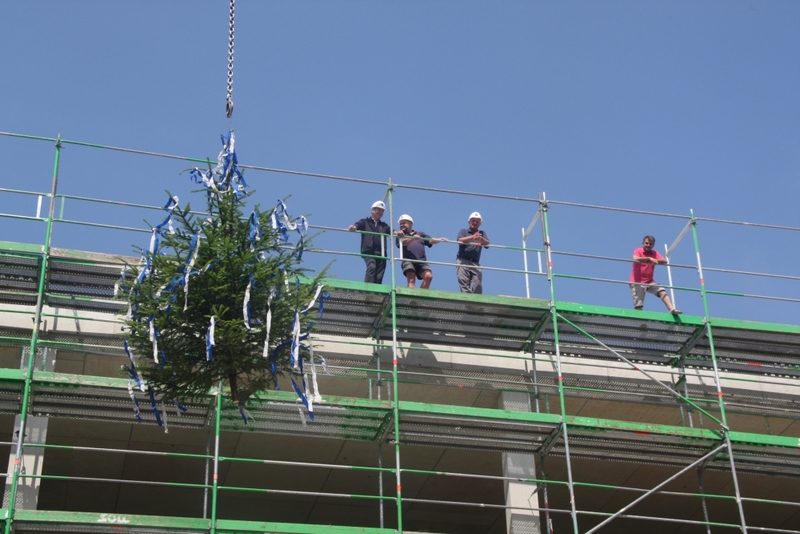 Topping-out ceremony at Leibniz University Hanover. 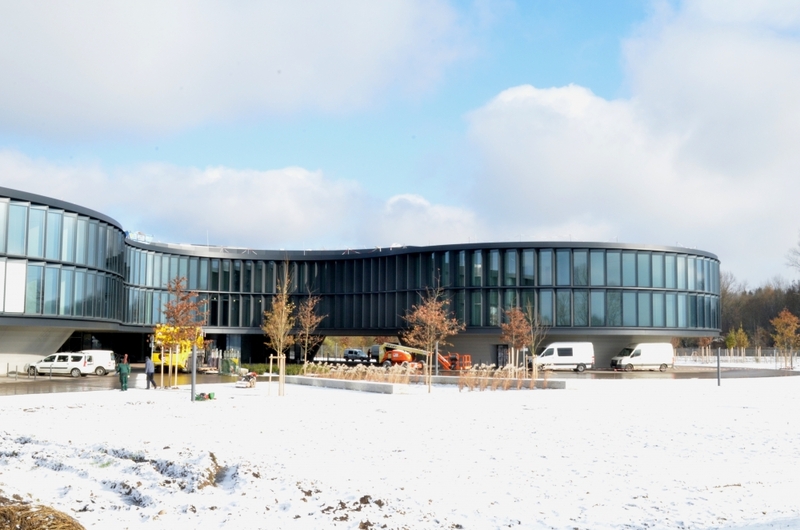 The shell for a new interdisciplinary medical center is completed. Installation of the 25 meter long bridge segment above the rail tracks. 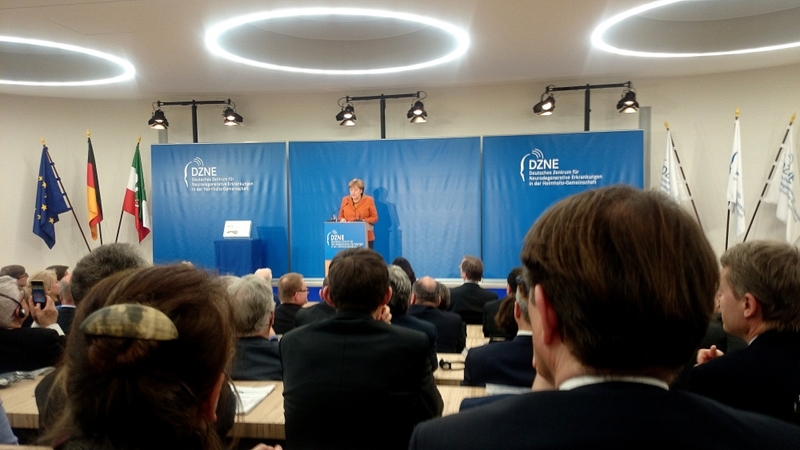 German Chancellor Angela Merkel opened the new research center in Bonn. Foundation ground improvement for the new office building started. 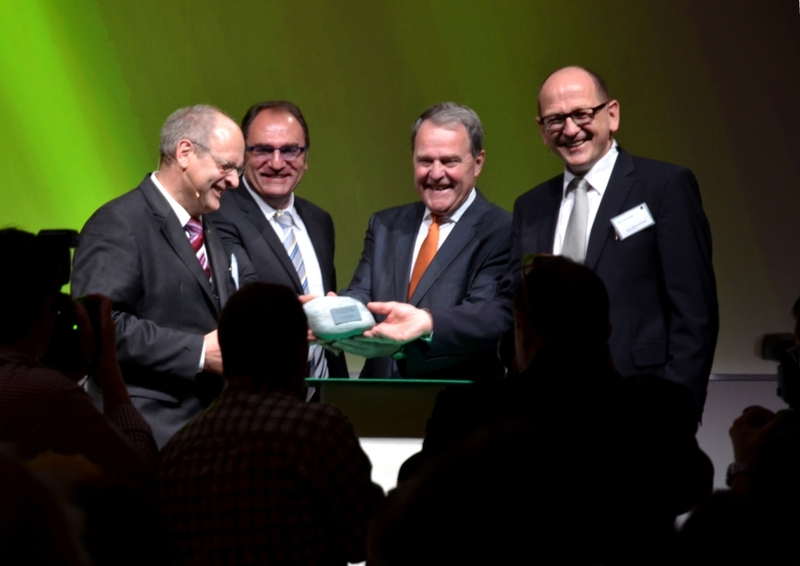 ADAC announces SAB as winner in a nation-wide test. 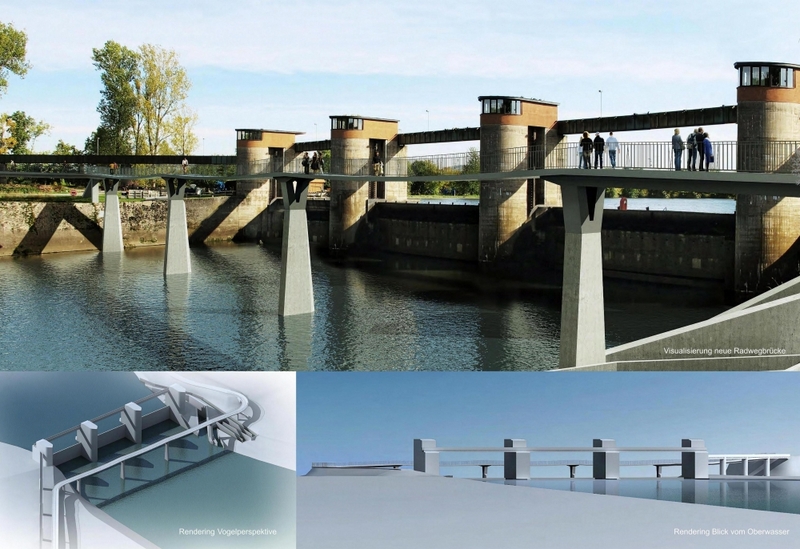 Prize for the bridge over the Danube in Deggendorf! 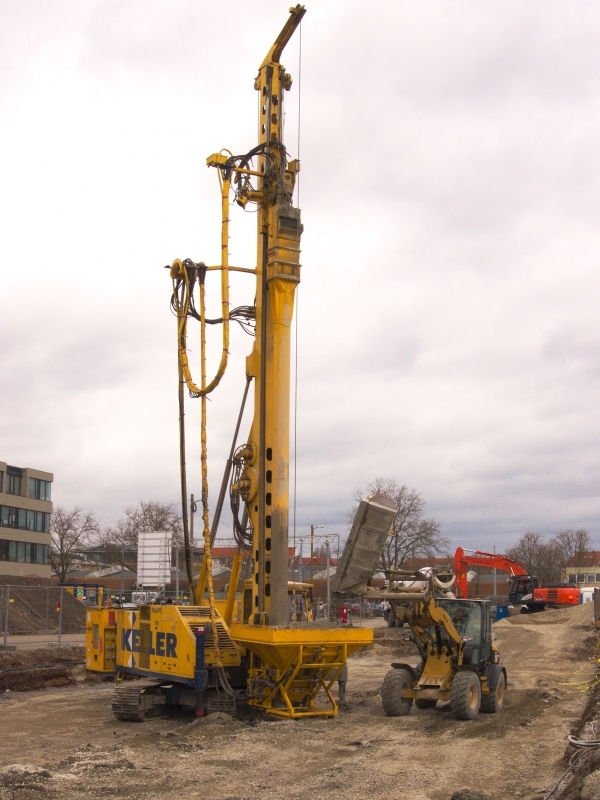 Construction pit support system and deep foundation completed. Opening of Prevention Centre with access to spa gardens. 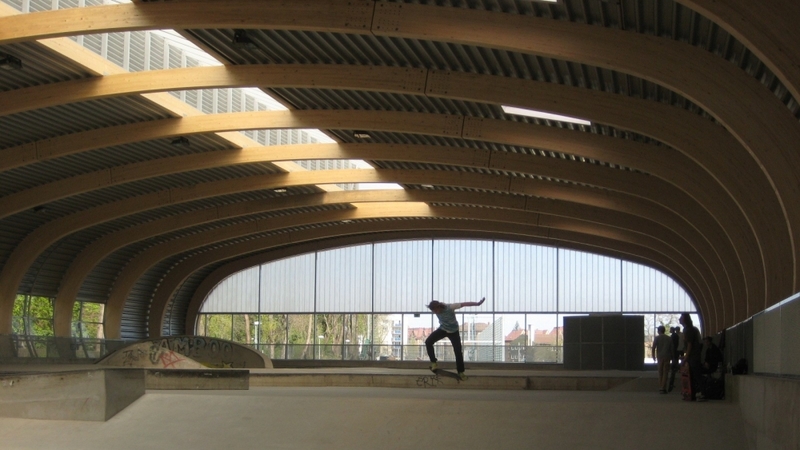 The skatepark housing in Stuttgart has received two prizes. Steel installation of fixed and movable roof constructions finalized. 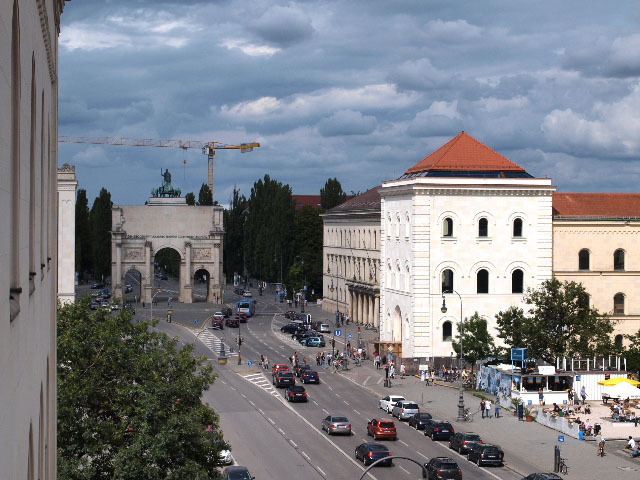 New hospital building in the centre of Munich. Innovative research to combat Alzheimer's Disease. Official re-opening of the facility with additional roofing. 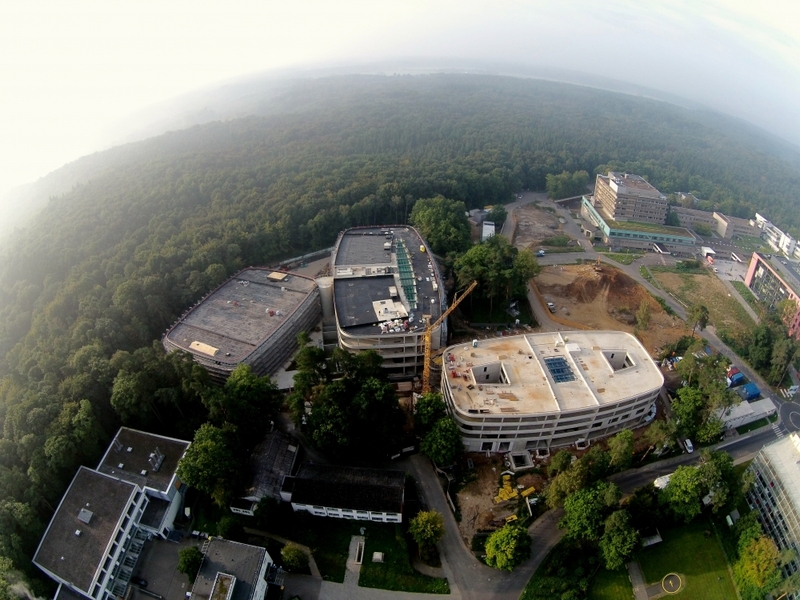 Buidling shell of the Dahlmannschule including gymnasium and swimming pool finalized. Major parts of steel structure installed. 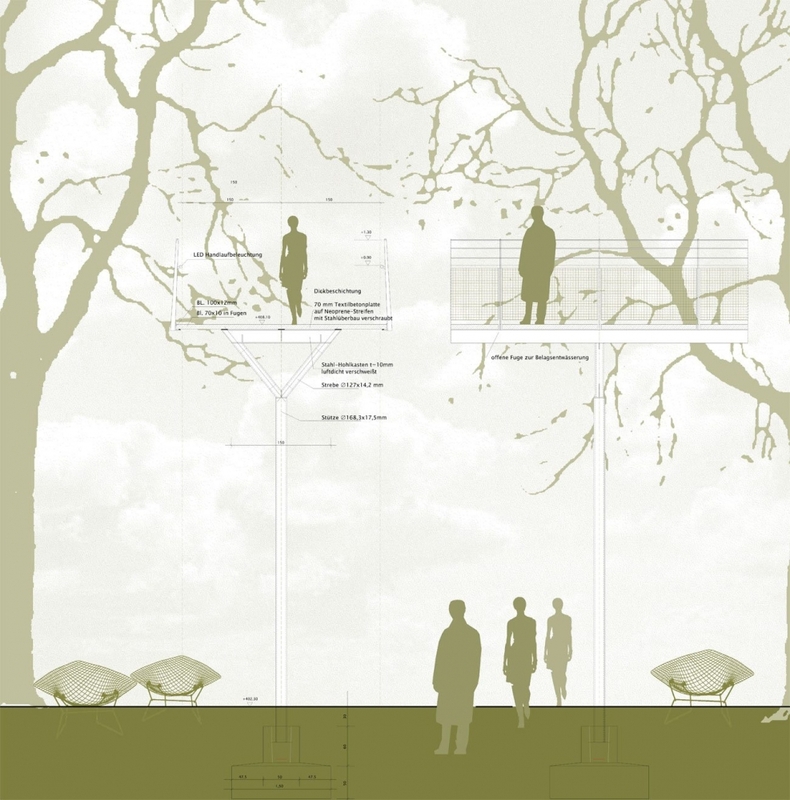 Successful participation in invited design competition for a new pedestrian bridge. 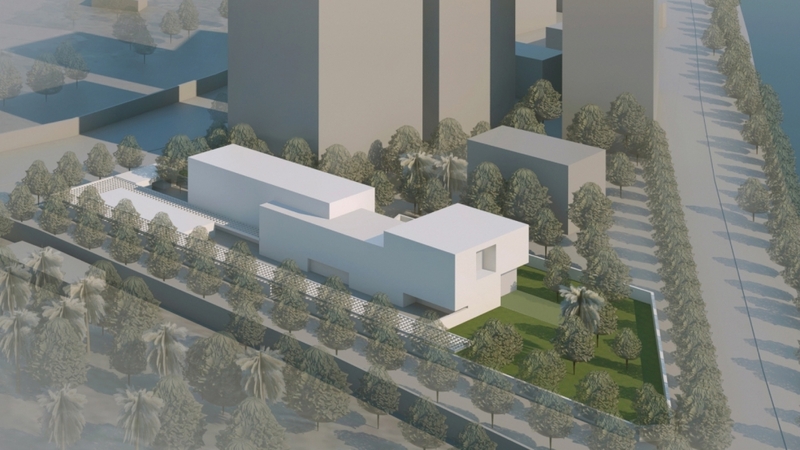 First prize in the interdisciplinary design competition for the new building of the German embassy in Cairo. 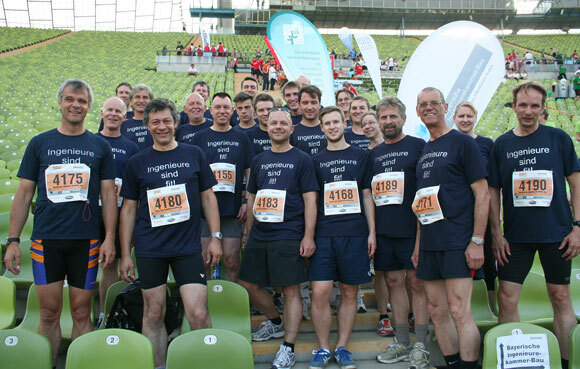 10 runners from M|L|P take part in Munich´s company race. 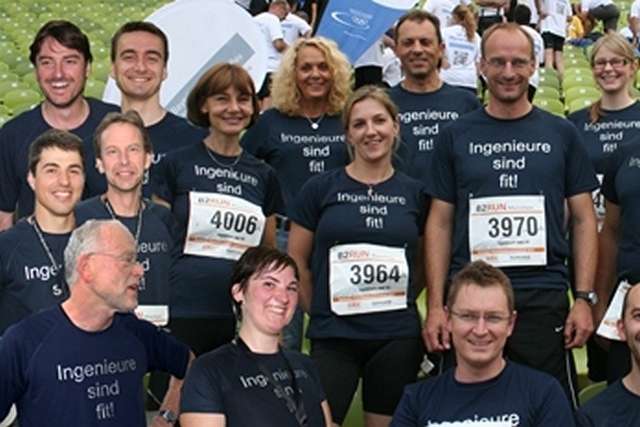 Successful participation within an international design competition. Special Mention for ESO Headquarters. 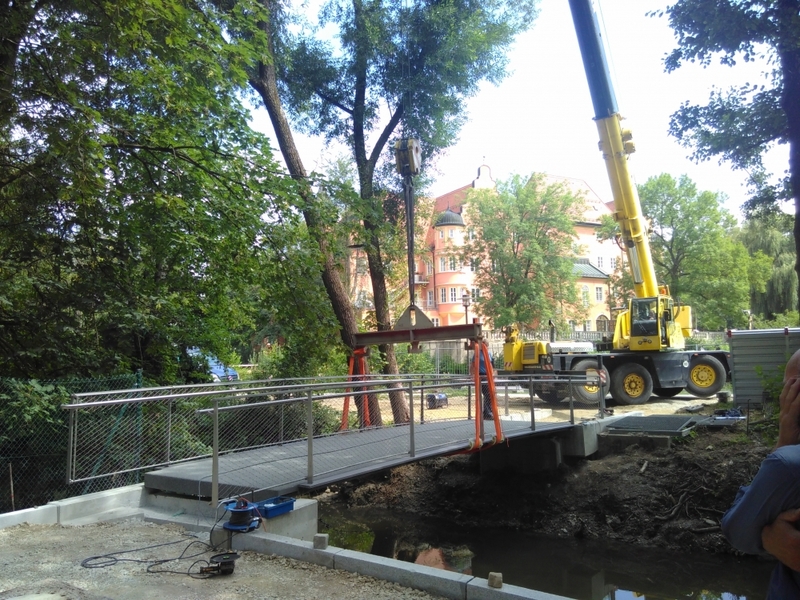 Pedestrian and Bicylcebridge was handed over to the public. 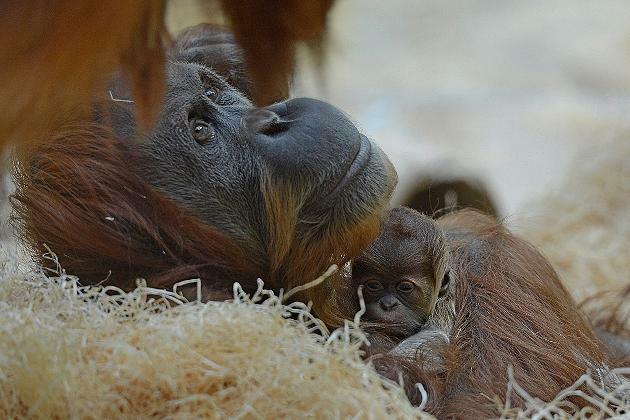 Our “godmonkey” Matra gave birth to a baby orang-utan. 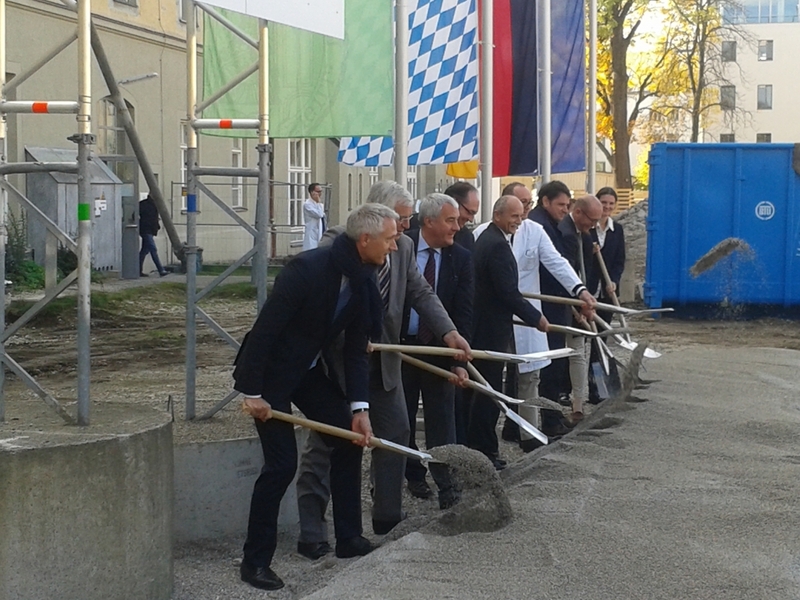 Inauguration of the office extension in Garching, Munich. Students moved into their apartments. 1st Price in Limited Competition. Dr. Wolfgang Heubisch is handing over the keys. The shell construction is complete. 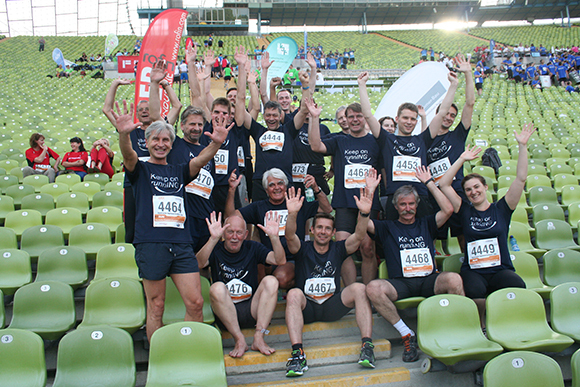 Six runners of Mayr|Ludescher|Partner gave their best. Prominent politicians take part in the festivity in Oberschleißheim. 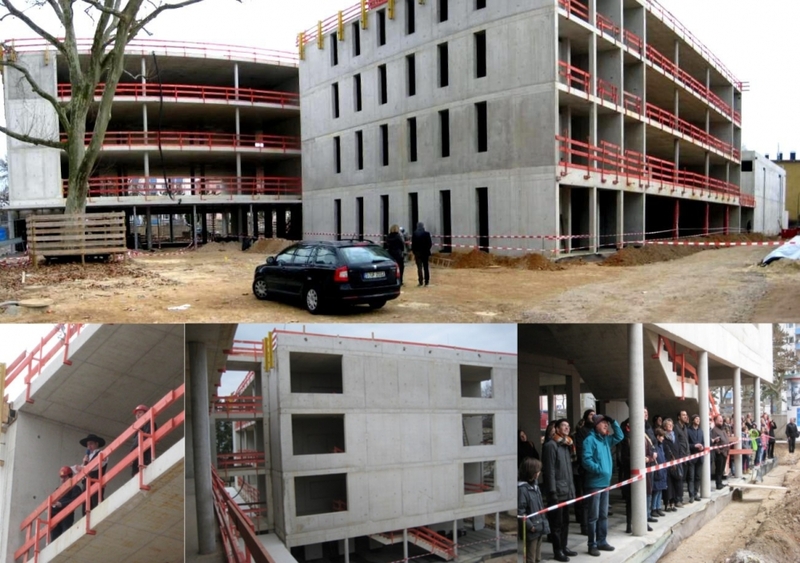 The Foundation “Pfennigparade” is celebrating the inauguration of its new school on 16th April 2013. 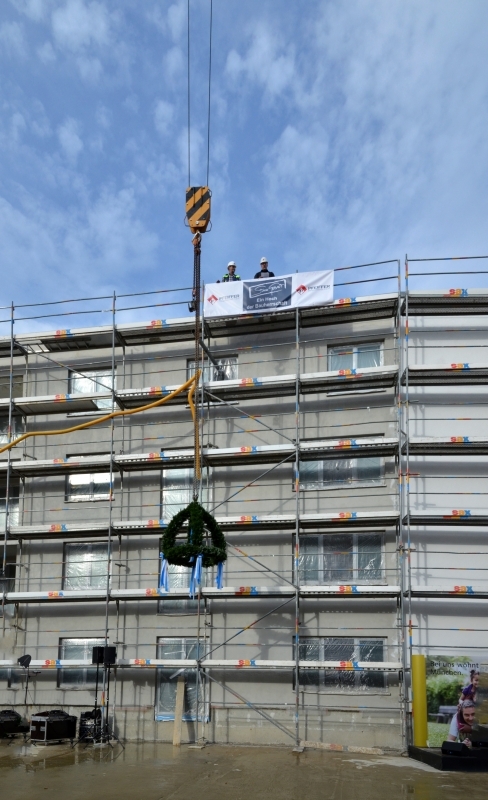 Topping-Out Ceremony for the Center of Stroke and Dementia Research on 28th Feb 2013. 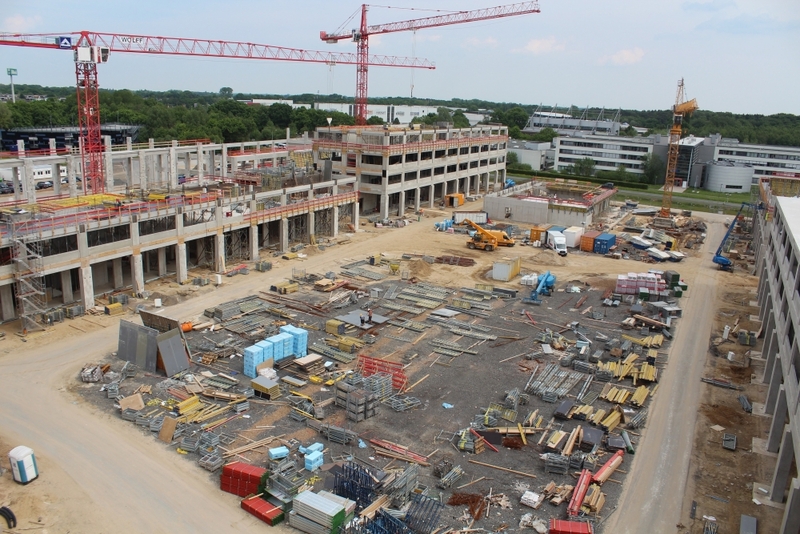 New building of a technology and customer center with 17.000 m² floor area. The middle segment of the bridge with a length of 40 meters was erected. 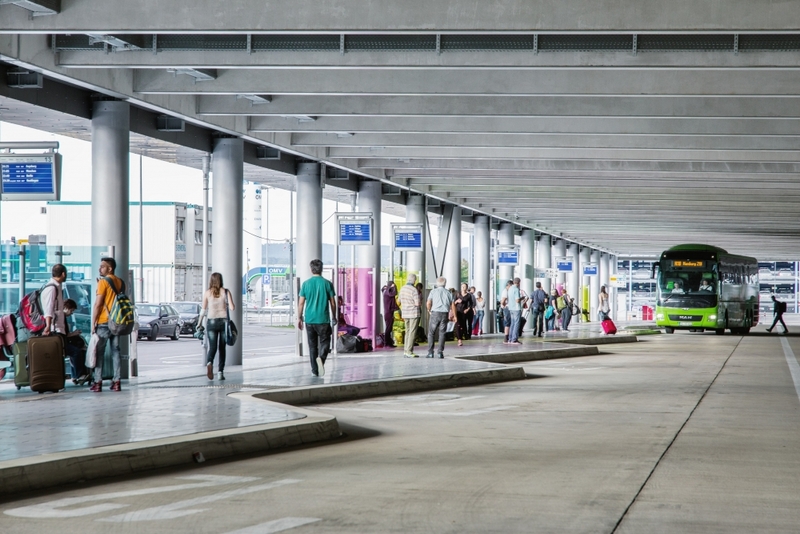 The planning of the new multi-storey car park with integrated bus terminal has started. Festivity in Ulm on 13th December 2012. 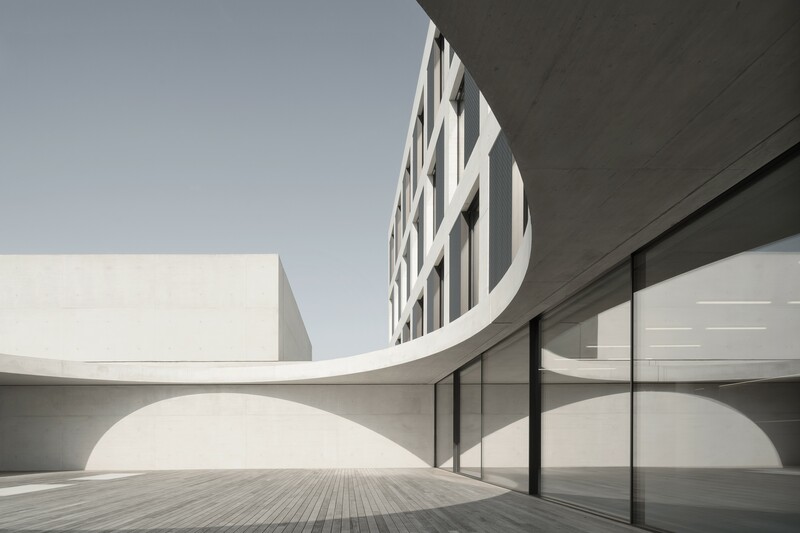 Structrual design for the new construction of the famous ballet school. 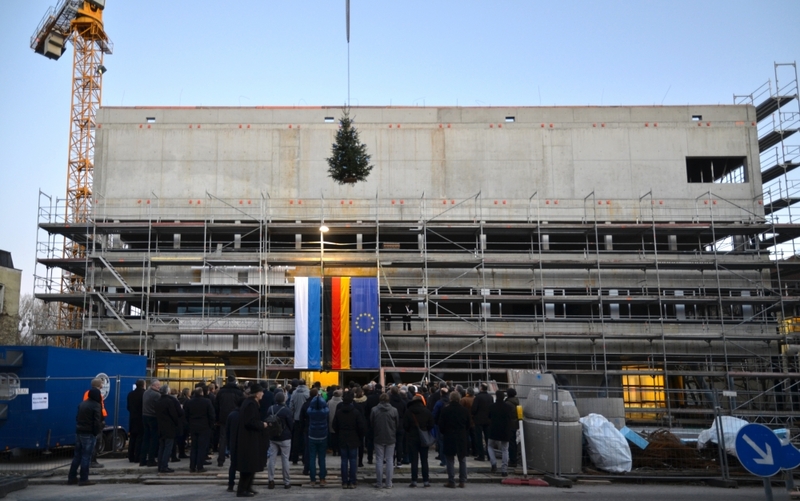 Topping-out ceremony for the expansion of the ESO Headquaters in Garching. 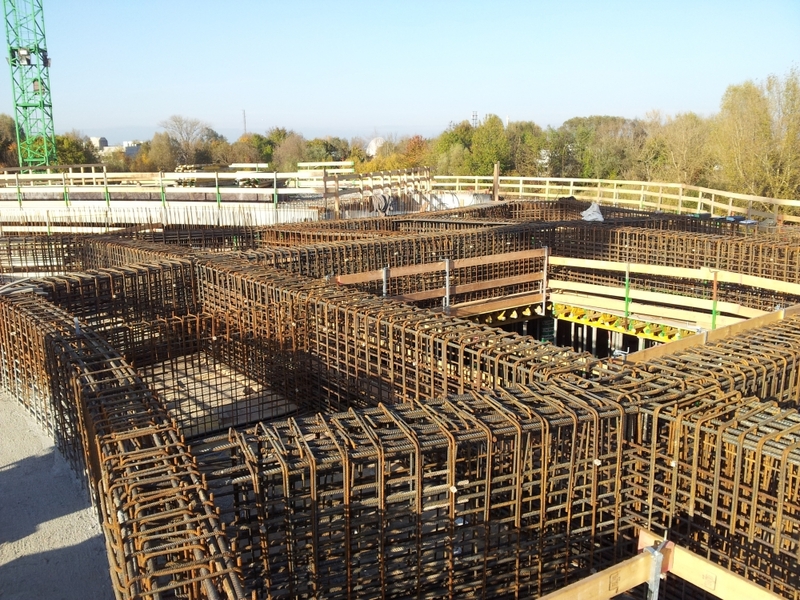 The first reinforced concrete upstand beams have set. 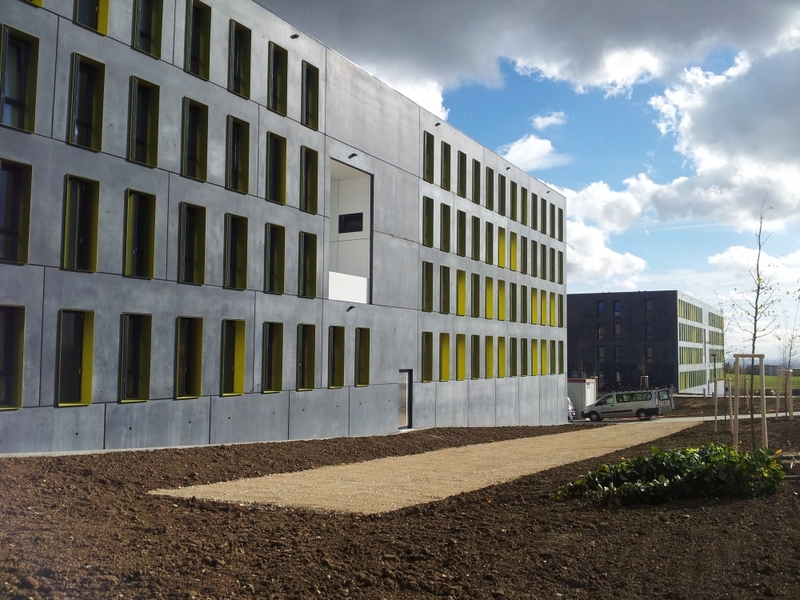 After extensive conversion works, university building was handed over to the university. 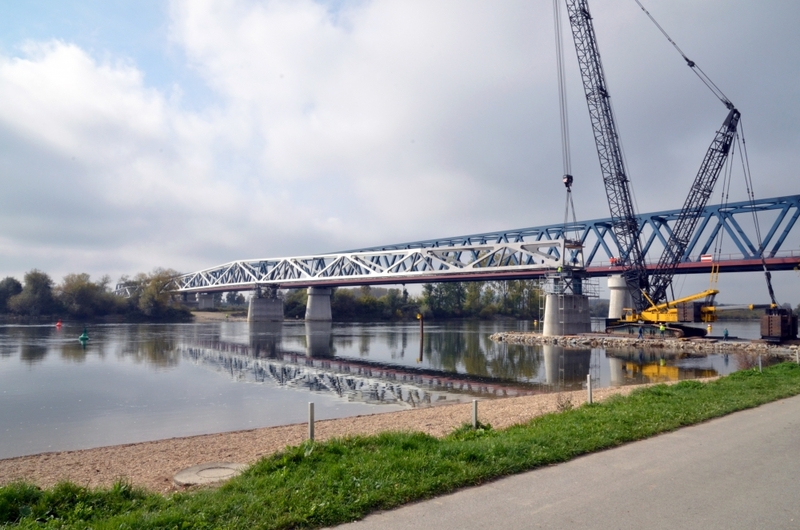 The assembly works for the Pedestrian- and Bicyclebridge in Deggendorf have started. 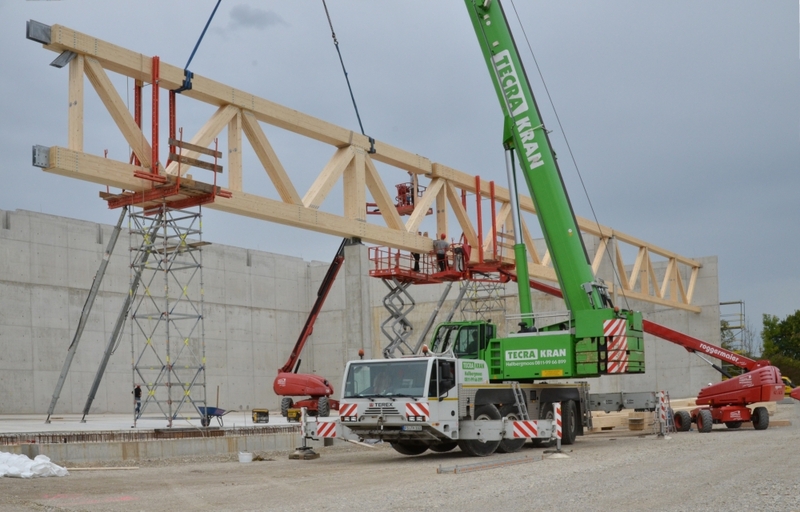 The assembly works for the timber structure of the helicopter hangars in Oberschleißheim have started. 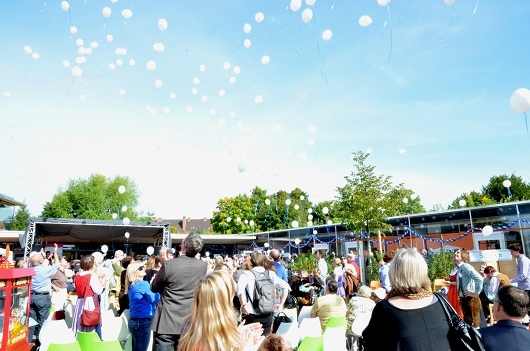 Inauguration of new building Helfende Hände e.V. 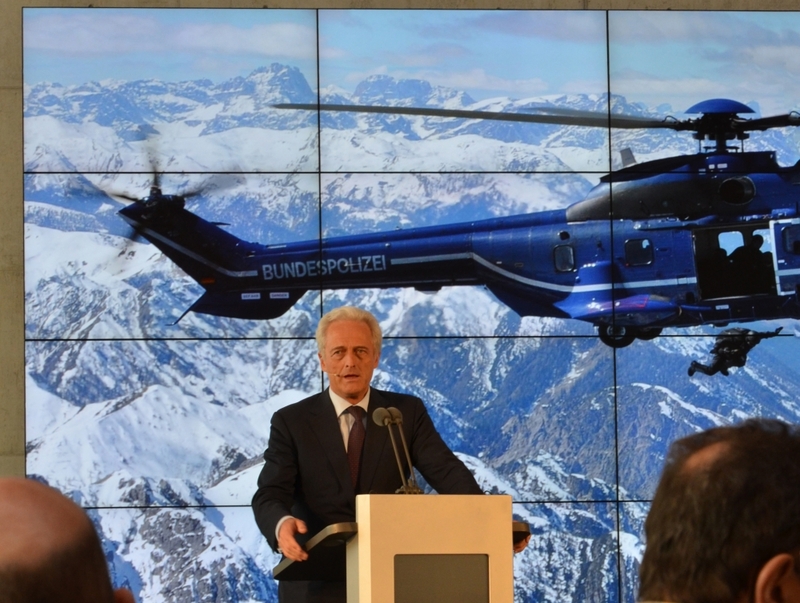 more » Inauguration of new building Helfende Hände e.V. The assembly of the steel superstructure of the bridge "Porta Westfalica" has been started on September 18th, 2012. 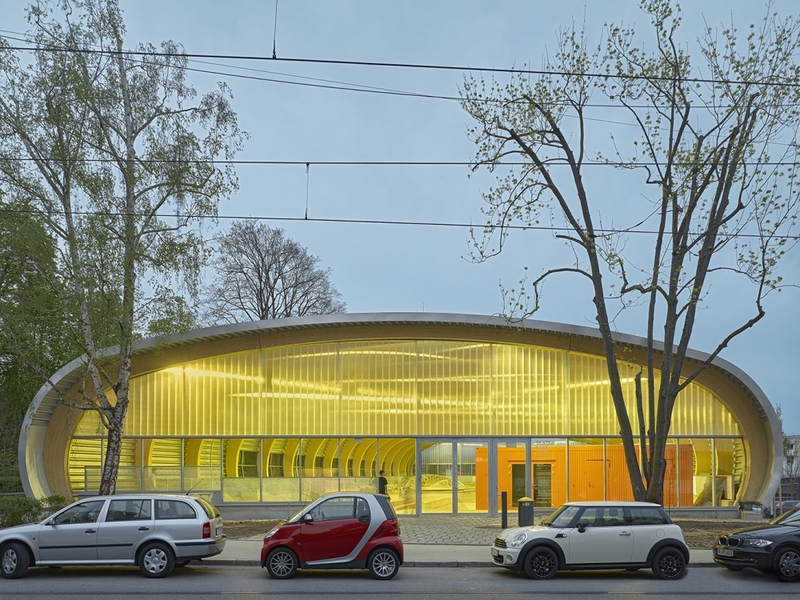 Structural design for the new construction of two day-care centers in hybrid construction of timber, composite, and concrete. 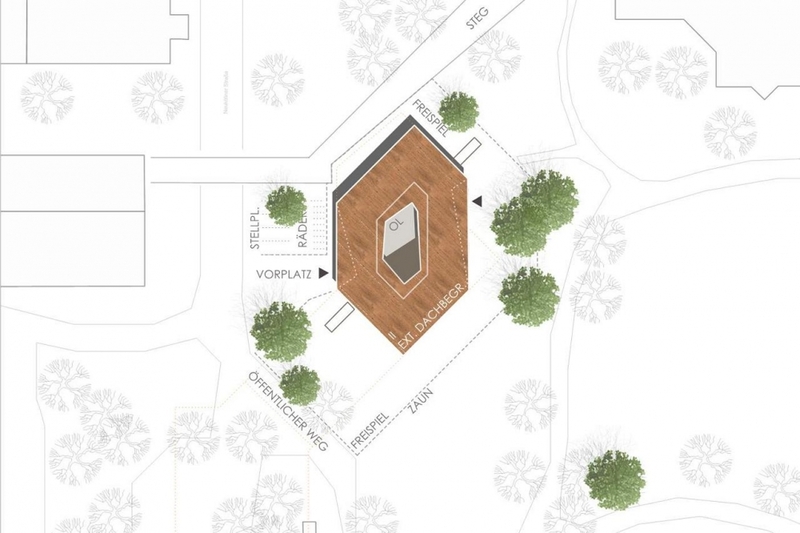 Topping-out ceremony of the Sebastian-Lotzer Secondary School will taken place on the former "Schlachhof"-area in Memmingen on Jully 13th, 2012. 2. 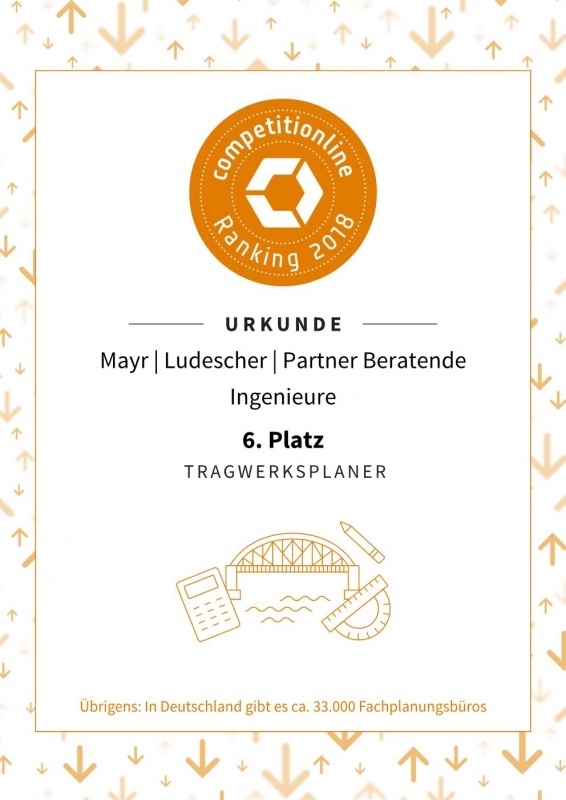 Prize in the interdisziplinary design competition for a new pedestrian bridge and a public space within the framework of the development program "DENKFABRIK" in Lüdenscheid. 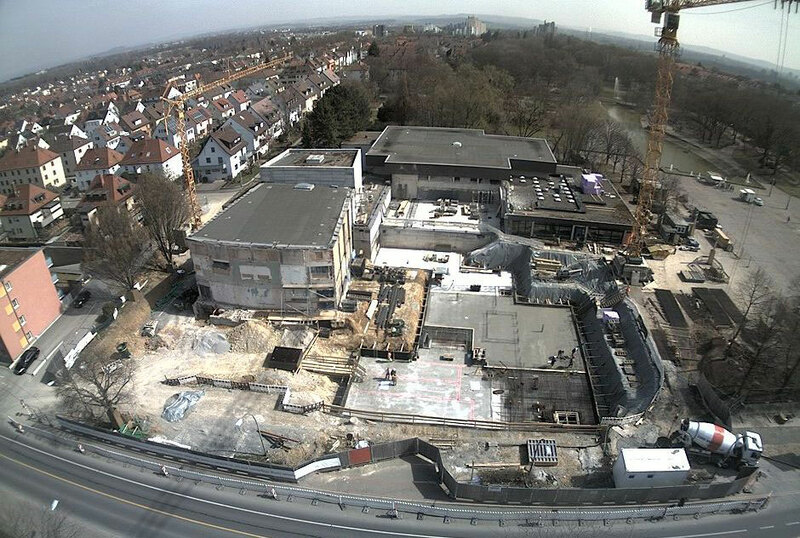 The foundation stone ceremony for the new construction of the Cultural Center Kornwestheim with an integrated public library took place on March 28, 2012. 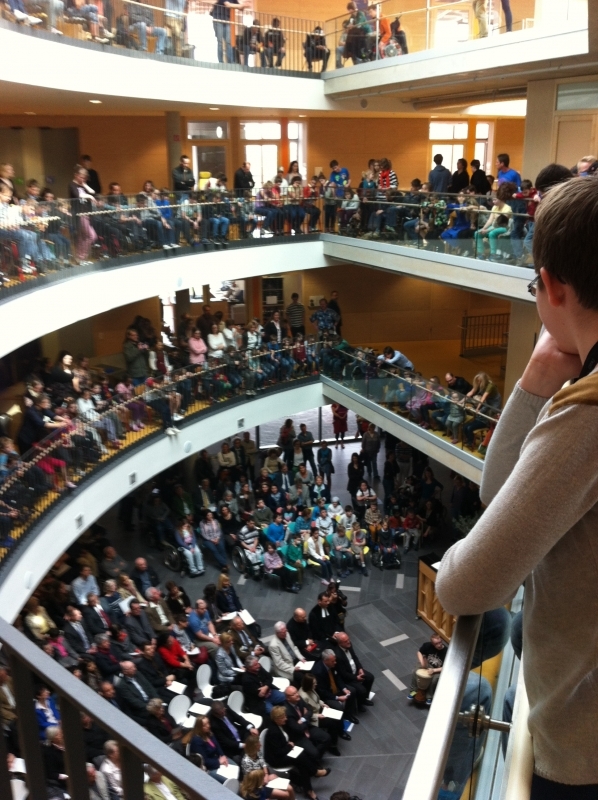 On March 27, 2012 the topping-out ceremony of the new building construction of the Max-Planck-Insitute for European Legal History in Frankfurt took place. 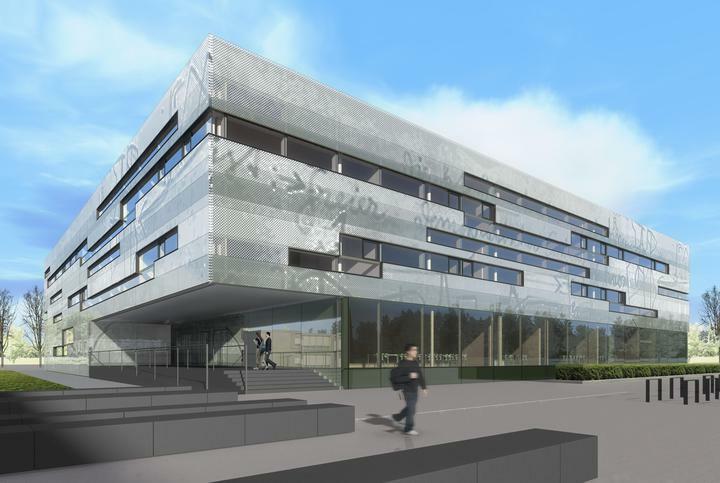 First Prize in the interdisciplinary competition for a new research center of the DZNE in Bonn within the team of general planners led by the architects of wulf architekten. 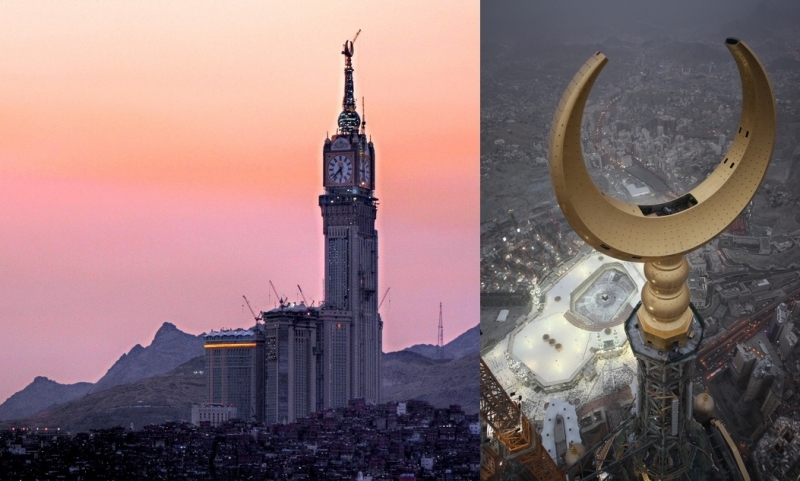 Mecca Clock Tower reaches its Final Height! 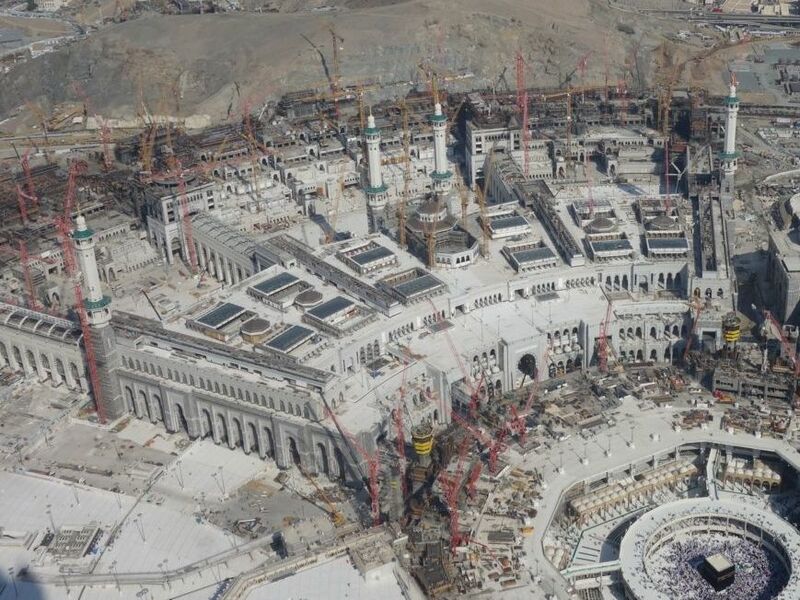 Mecca Clock Tower close to final completion. 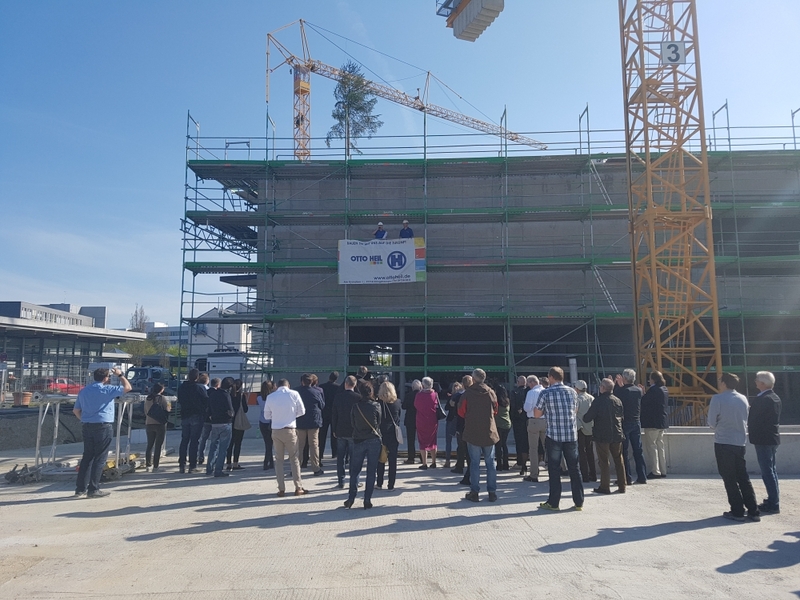 Mayr|Ludescher|Partner significantly contributed to the planning and execution of one of the tallest high-rise buildings worldwide with a total height of 601 m.
more » Mecca Clock Tower reaches its Final Height!